Human Scar. A little experment to see how jafar would look as scar. I wanted get rid of that huge tuban and give him hair so I gave him Scar's. What do u think?. HD Wallpaper and background images in the disney crossover club tagged: disney crossover scar jafar. Did Scar lick his mane one too many times? 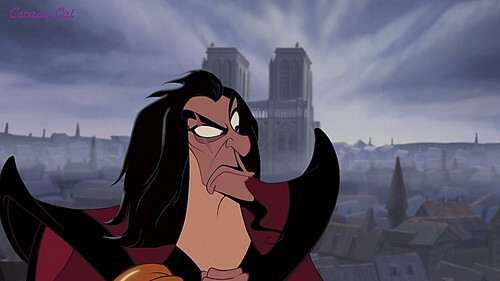 XD No wonder he looks pissed at Esmeralda. Scar: "When I find you, I'll-"
Glad I'm not the only one who thinks Jafar is a perfect choice of villain to use for Scar's human form.